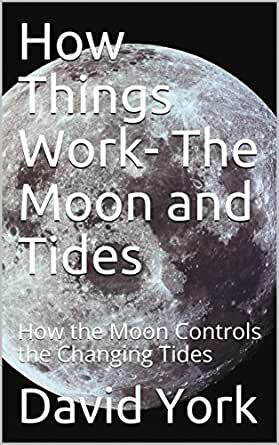 Find out how the moon controls the tides and how the tides actually work in this mini ebook from the How Things Work science series.One Native American legend holds that the tides began when Raven made a deal with an old woman who lived in a cave far across the sea. In Japanese mythology, the tides were controlled by the tide jewels, Kanju and Manju. While we may not believe in these legends today, exactly what does cause the tides? Although the truth may be much less fanciful than mystical old crones and magical gems, it is no less interesting. 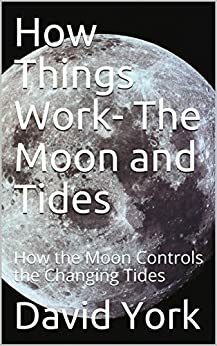 This is a very nicely written ebook on how the tides work, it takes the complicated process and breaks it down where just about anyone could understand it. Very interesting read and honestly I would think it would make a great little book for students, homeschool or otherwise. All around well done with nice images. Very educational! Would be great for use in a classroom, or good research material for student projects. Loved the extra activities at the end also. Highly recommended and well worth the money. Very well written, informative and easy to understand, very interesting and awesome project idea at the end.